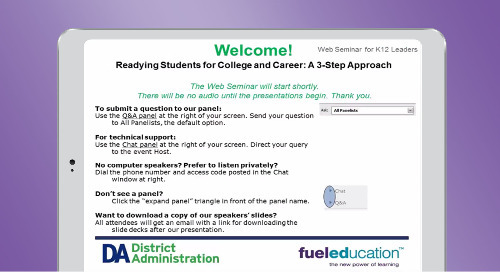 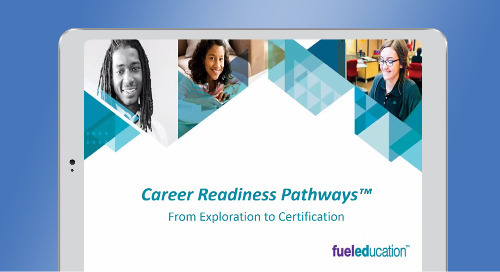 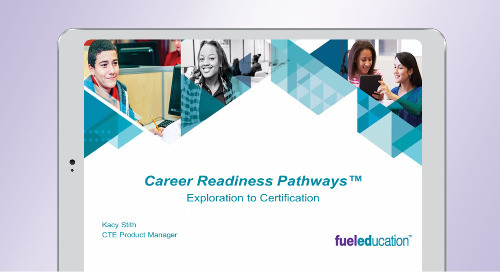 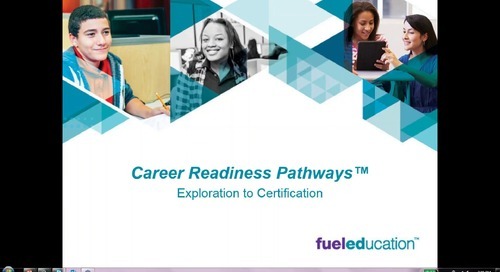 A 30-minute webinar, with Education Consultant Molly Hoehn, discussing how you can use the flexibility of Fuel Education's CTE courses to launch or enhance your California program. 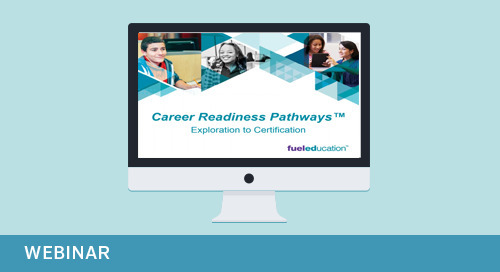 In this live course demo, you will see how you can use our a-g approved curriculum to support Linked Learning pathways and align courses with Perkins Funding. We will also address ESSA's focus on CTE. 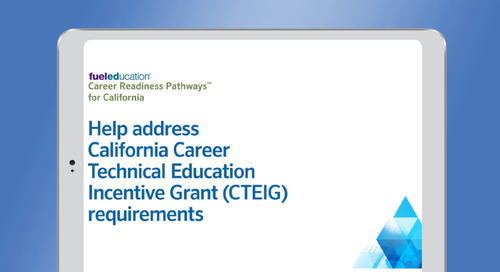 For information on CTE programs in California through Fuel Education, click here.